Looking for a USED KX 30? 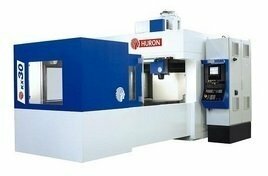 HURON GRAFFENSTADEN has been playing a major role in the European machine tools sector for several decades. The latest decades have been marked by the development and production of innovative machine tools which have forged the company’s reputation. Looking to Purchase a New HURON KX 30?